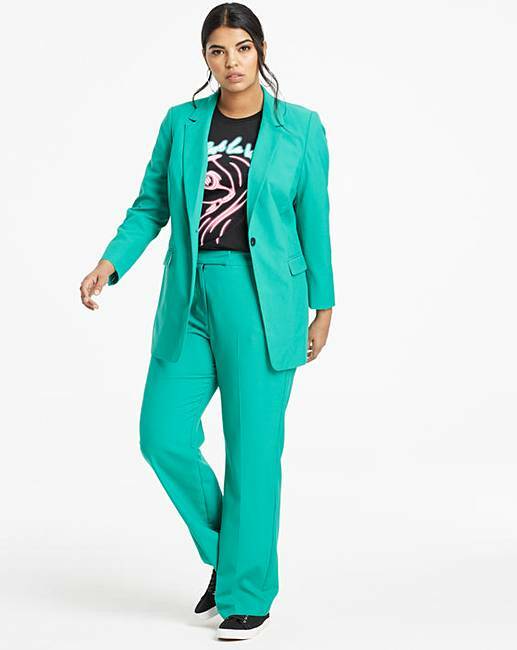 A great value blazer to add to your wardrobe this season. 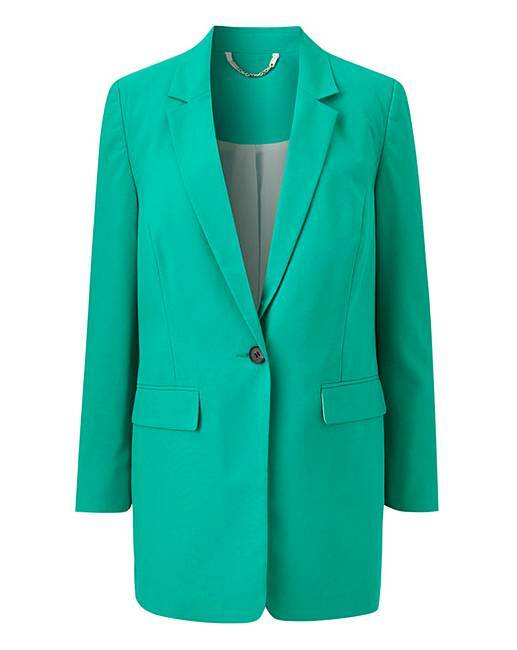 Available in a choice of bright colours and black, this beautiful blazer promises to finish any outfit. Mix and match with selected trousers to create a full value co-ord. Matching straight-leg trousers (HG187). ¾-length sleeve.